What do you get when you put a nurse and a dentist together? One adorable couple! 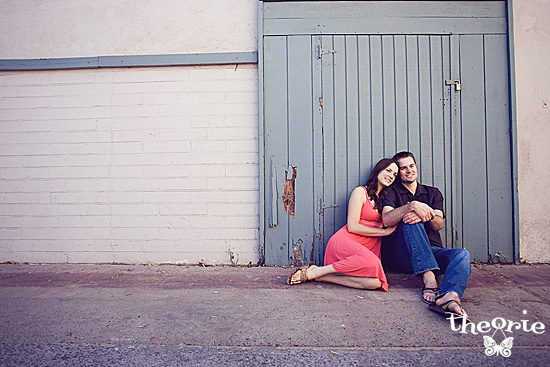 On another magnificent day in San Diego, we met up with Jenatte and Dave to shoot their summer-time engagement photos. We had such a blast ... we started at the landmark Pacific Beach Crystal Pier, had some fun on the beach, and then made our way through colorful Mission Beach. 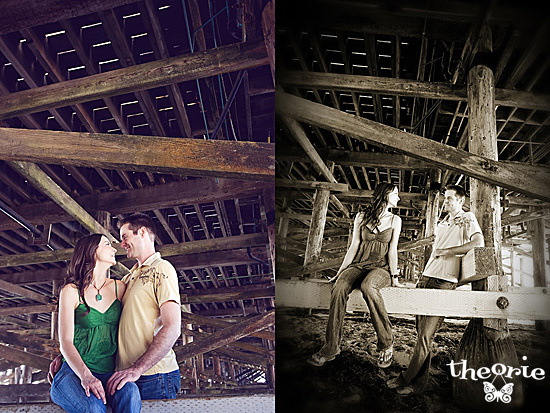 To see more of this adorable couple, click here.